Modern-day Job preaching again (reporting from Ridgeland, Miss. ): After the murders of his wife and son, Mississippi minister Les Ferguson Jr. wrestled with God. 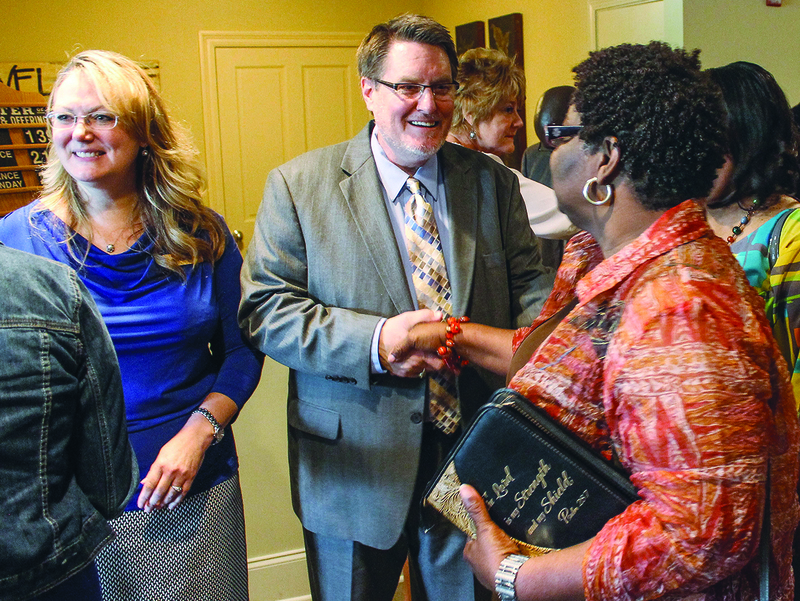 Yet on a recent Sunday, that’s exactly where he stood — preaching on faith and doubt at the Lake Harbour Drive Church of Christ, a racially diverse congregation north of the state capital of Jackson. This story appears in the mid-December 2014 print edition of The Christian Chronicle.